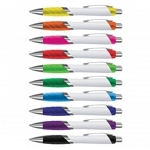 Promote your business for less! 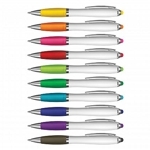 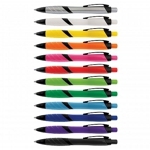 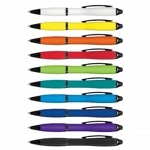 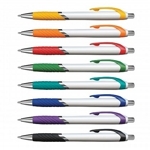 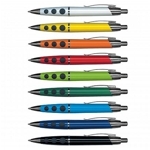 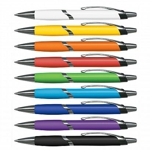 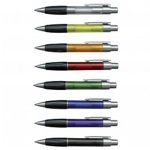 Promopack WA is a major supplier of promotional plastic pens, promotional metal pens, and highlights throughout Australia. 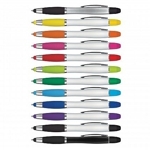 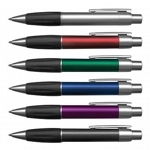 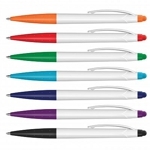 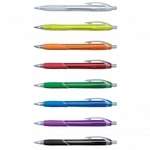 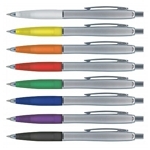 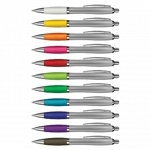 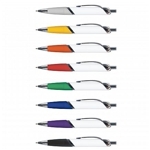 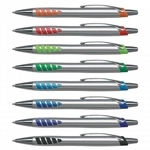 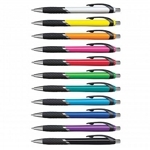 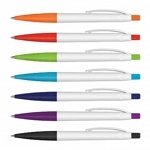 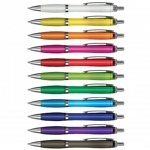 From cheap plastic giveaways pens to premium executive pens with gift box option. 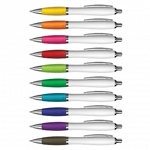 PromoPack WA is a Western Australian, family owned and operated company with over 25 years experience of producing high quality printed and embroidered corporate clothing, uniforms, workwear, and promotional merchendise.